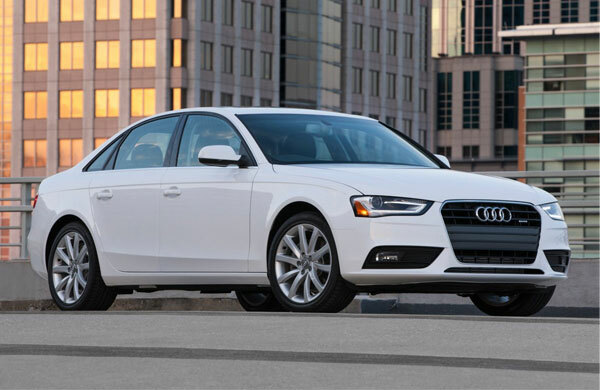 The 2013 Audi A4 is not just a minor upgrade to a successful model. Sufficient enhancements have been made to allow one to describe it as a considerably new car. 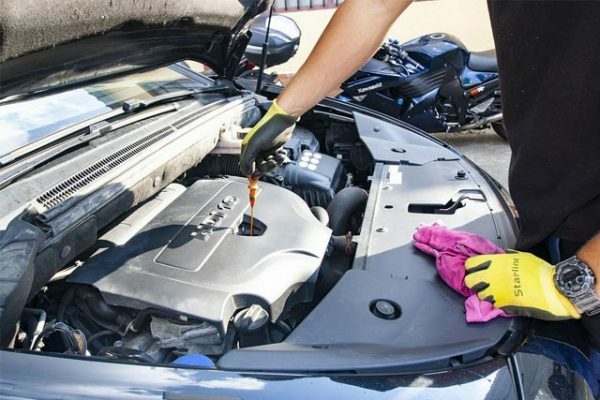 The Audi A4 not only looks like a new car but it also runs like one, giving evidence of the serious efforts that have been put in by the Audi engineers. The 2013 Audi A4 offers a number of design changes. Starting from the external appearance, the makers have given a new look to the hood and the bumper. The lower front fascia has been fitted in with fog lights. This feature imparts greater sleekness to the model and enhances its aesthetic appeal. Like many other auto manufacturers, Audi has also incorporated LEDs in the rear lights of the 2013 Audi A4. The car also has a new single-frame grille, because of which the car becomes noticeable among its contemporaries. Take a Look Inside the Car! The interiors have also benefitted from the attention of the makers. The new 2013 Audi A4 is a refreshing change when it comes to the design of the interiors. Leather, wood and aluminium have been incorporated aesthetically into the basic design. The new model also comes with sports seat at the choice of the owner. Made from exquisite Nappa leather, these seats are comfortable as well as attractive. The steering wheel also comes with a leather wrapping, thus imparting an exciting feel to the driving experience. Furthermore, the hydraulic steering system has been replaced with an electromechanical system, thus increasing the responsiveness and control of the driver. 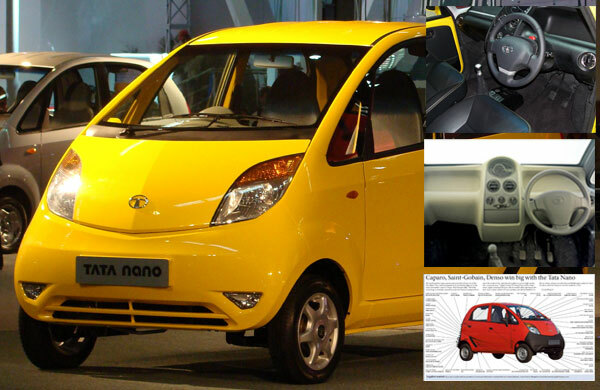 The chassis has been designed so that the car does not vibrate unnecessarily, giving a smooth drive all the time. The 2013 Audi A4 is powered by a 2.0 liter turbocharged engine. Four cylinders offer 211 hp of power and 258 lb-ft torque. The pickup of the car is also equally impressive. 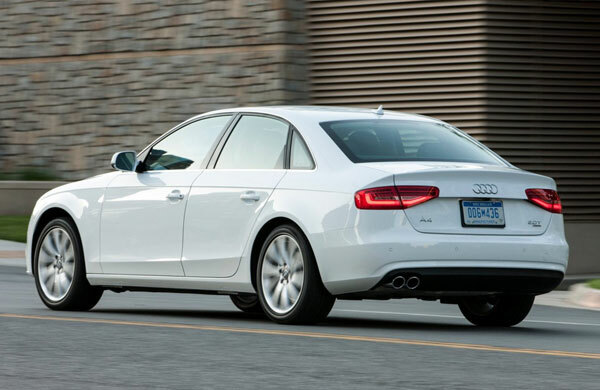 In just over 6 seconds, the 2013 Audi A4 can go from 0 to 60 mph to compete with any other car in its segment. 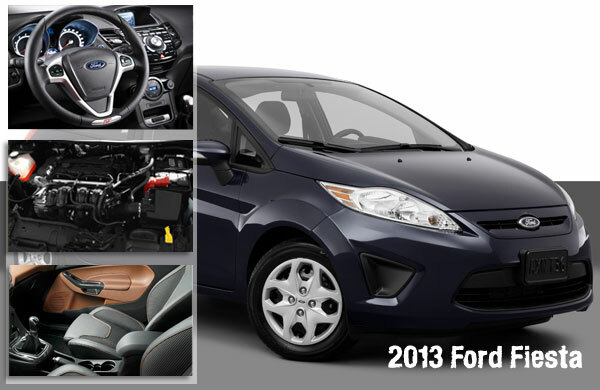 It also has good fuel mileage with 24 mpg on the city roads and 31 mpg on the highway. Even if there is any turbo lag, the engineers at Audi have been able to conceal it effectively. Given its high performance, it is surprising how quiet the 2013 Audi A4 is. The 2013 Audi A4 is available in three trim levels, starting from a price of $32,500, making it quite reasonable for its category. TagAudi A4’s Awesome Design Changes Excellent Performance by Engine Take a Look Inside the Car!